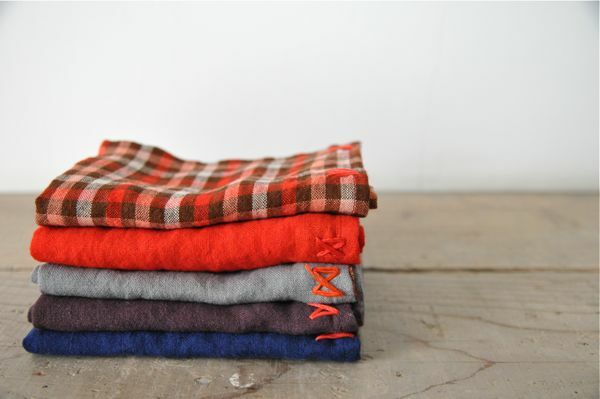 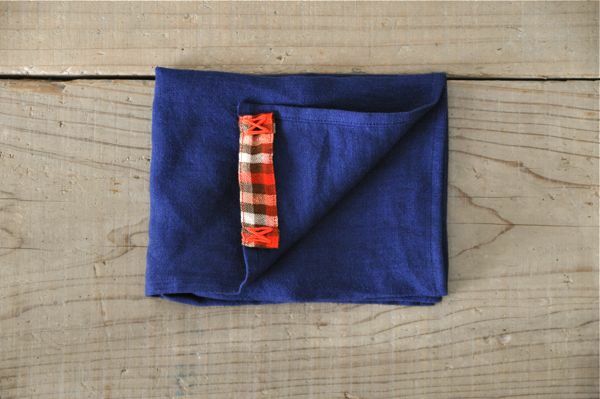 ALDIN　Dish Cloth ( Bio Washed )　￥2.310 ( ￥2.200 )　Color : Check Size : 40cm × 45cm　Linen 100%　Made in Japan. 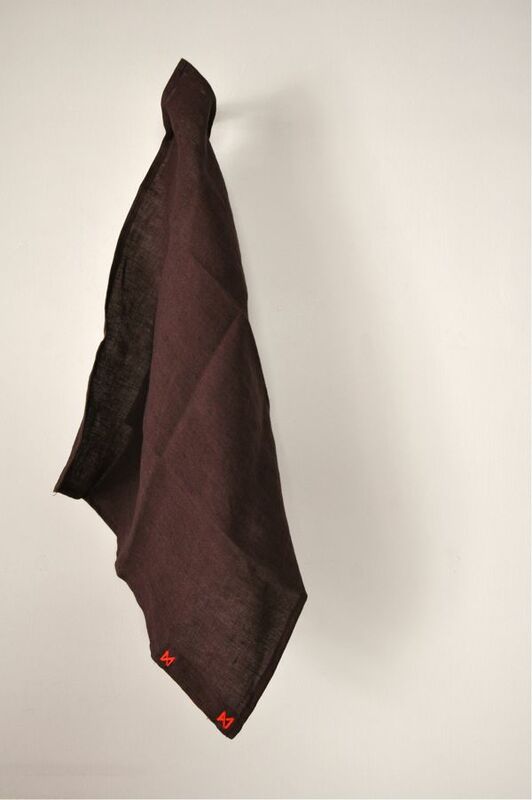 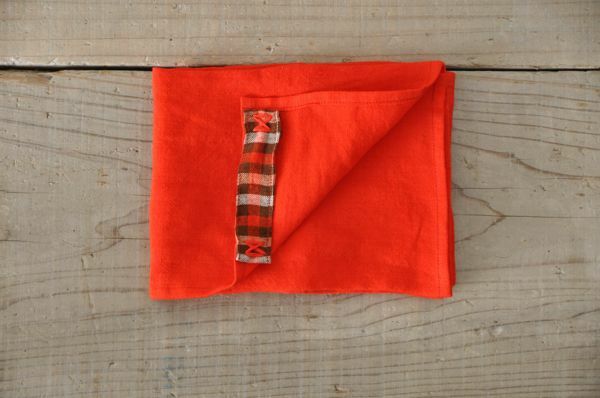 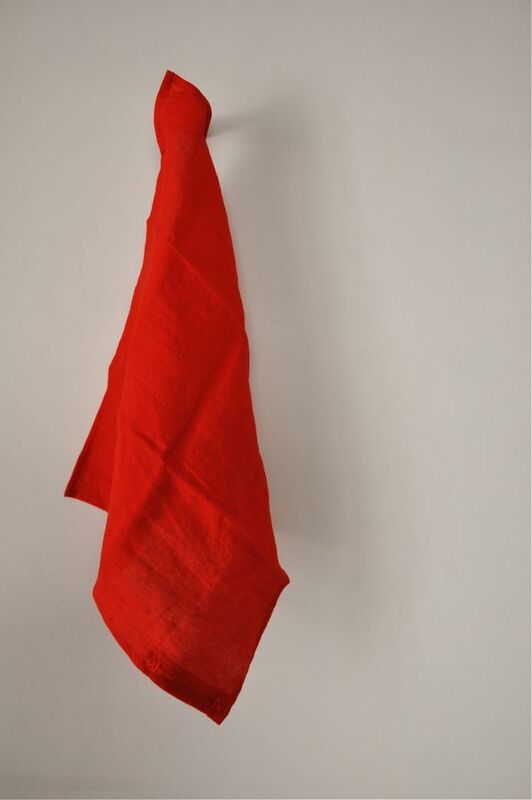 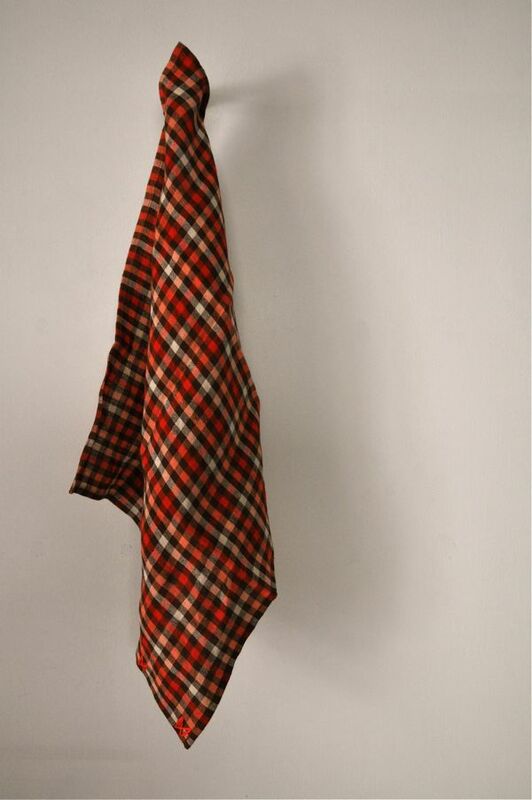 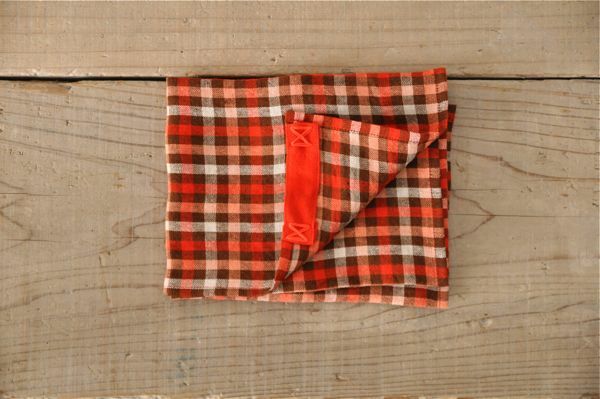 ALDIN　Dish Cloth ( Bio Washed )　￥2.310 ( ￥2.200 )　Color : Royal red Size : 40cm × 45cm　Linen 100%　Made in Japan. 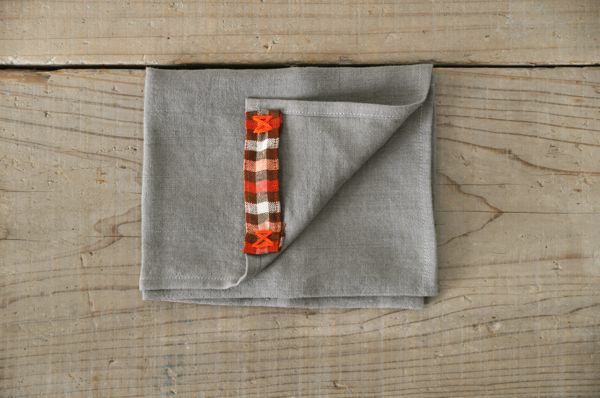 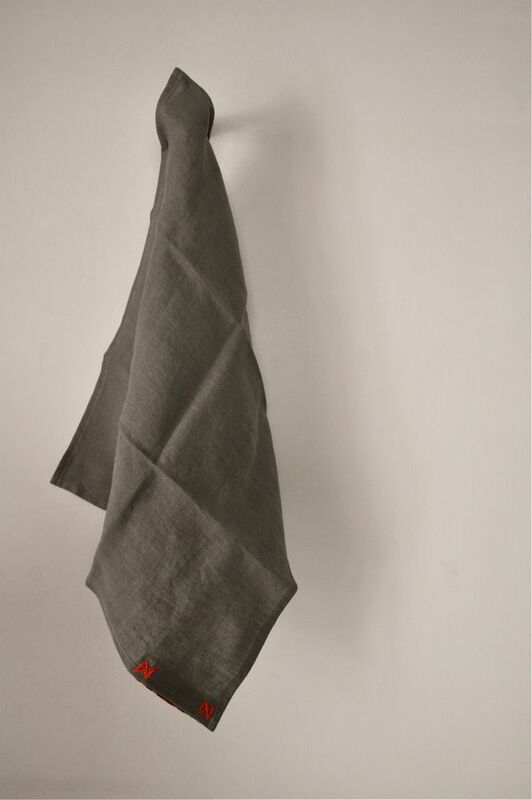 ALDIN　Dish Cloth ( Bio Washed )　￥2.310 ( ￥2.200 )　Color : Gray Size : 40cm × 45cm　Linen 100%　Made in Japan. 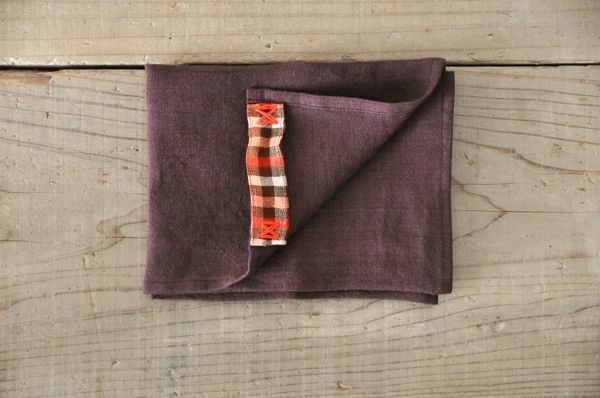 ALDIN　Dish Cloth ( Bio Washed )　￥2.310 ( ￥2.200 )　Color : Raisin Size : 40cm × 45cm　Linen 100%　Made in Japan. 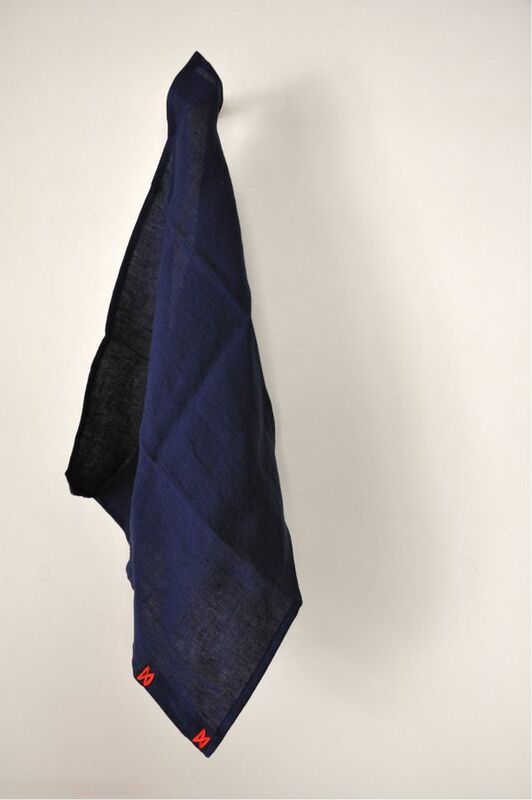 ALDIN　Dish Cloth ( Bio Washed )　￥2.310 ( ￥2.200 )　Color : Night Blue Size : 40cm × 45cm　Linen 100%　Made in Japan.